The passengers of Hong Kong based Cathay Pacific and the Australian national carrier, Qantas are set to benefit from a new codeshare agreement that strengthens and enhances each carrier’s regional networks and provides more options for people travelling between Australia and Asia. The new codeshare agreement will see Qantas add its flight code to Cathay Pacific and Cathay Dragon’s services within Asia from Hong Kong to 10 cities across India, Myanmar, Sri Lanka and Vietnam, and on Cathay Pacific’s long-haul services from Hong Kong to Perth and Cairns. 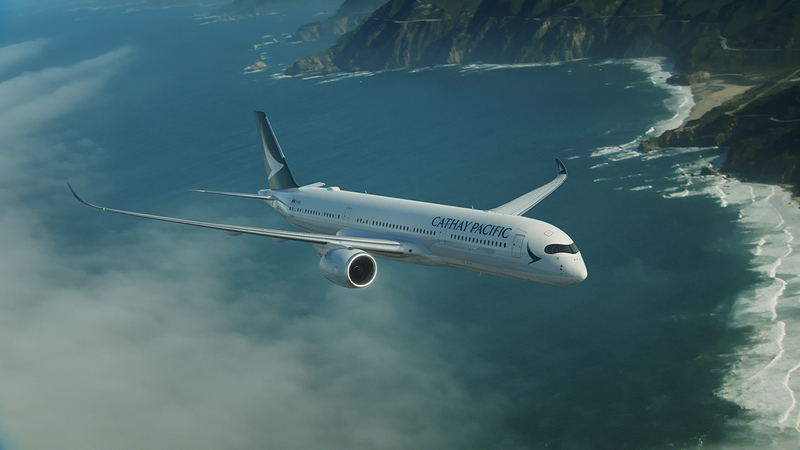 In turn, Cathay Pacific will add its flight code to 13 routes on the domestic network of Qantas in Australia. 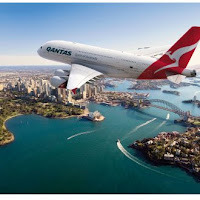 Of course, the codeshare deal will also benefit members of each carriers frequent flyer programmes, Qantas members will be able to earn more Qantas Points and status credits when travelling on the Qantas-coded flights. Similarly, Cathay Pacific Marco Polo Club members will earn more Club Points when travelling on a Cathay Pacific-coded flight. Qantas International CEO Alison Webster said the new codeshare agreement was part of Qantas’ strategy of operating to key global hubs and providing customers with access to an expanded network with airline partners based in those ports. 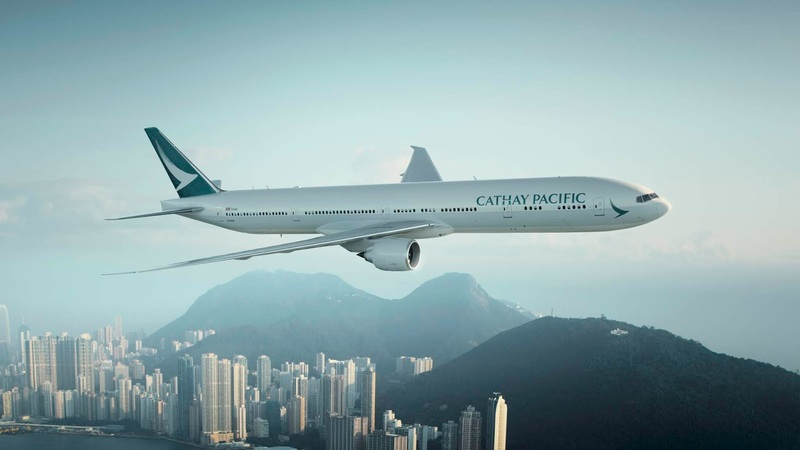 “Building on the relationship we have with Cathay Pacific through oneworld, we’ll offer customers travelling from Australia more connections across Asia via Hong Kong, with the added benefit of a codeshare service,” said Ms Webster. 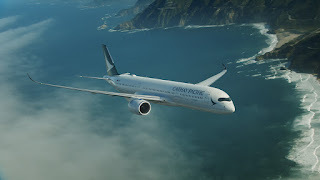 Cathay Pacific Chief Customer and Commercial Officer Paul Loo welcomed the agreement, saying a closer relationship between the two airlines was a win-win for the carriers’ customers. “As one of the founding members of the oneworld alliance, we are delighted to work with our oneworld partner, Qantas, to offer our customers with more travel options within Australia. This new cooperation enables us to strengthen our connectivity across our Southwest Pacific network as well as grow the oneworld alliance,” he said.